You are here: Home / 2018 / Down to the Wire: Nomination Deadline is Sunday, July 22nd! Leilani Murter is the one!! 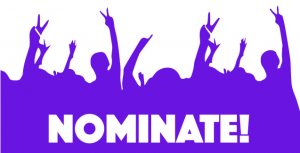 If you know her, you can nominate her!